Christine Ohuruogu has confirmed that this will be her last season on the track as she wants to step away from the competitive side of the sport before she might begin to resent it. The 33-year-old ran a time exactly five seconds slower than her British record best of 49.41 from 2013 to finish third in her 400m heat at the British Athletics World Championships Team Trials on Saturday. After missing out on the final, she hinted that her last race may have been run. However, the two-time world and Olympic gold medallist remains open to the idea of once again forming part of the GB 4x400m relay squad at the IAAF World Championships in her home city of London next month, should her experience be called on. 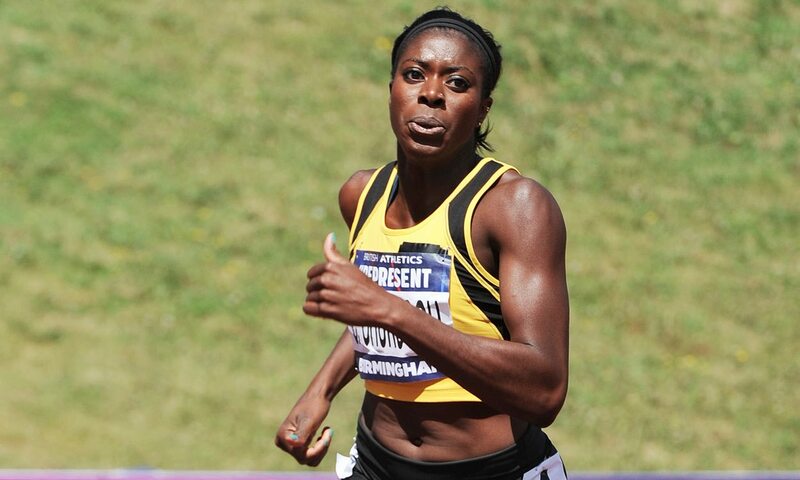 “This is definitely my last season,” Ohuruogu said after clocking 54.41 in Birmingham. “I didn’t know how this season was going to go but I thought ‘I’ve got nothing to lose’. “I think I’ve had a pretty good career so everything is just a bonus. Ohuruogu’s illustrious career has seen her win world titles in 2007 and 2013 as well as gain her Olympic gold in 2008 and a silver in 2012. There are numerous relay medals claimed both indoors and out, too, and the Newham & Essex Beagles athlete’s haul could grow further following recent reports that GB’s 4x400m teams from the 2009 and 2011 world championships are set to gain bronze following the disqualification of the Russian team after Anastasiya Kapachinskaya’s doping sanction. But right now Ohuruogu’s focus is on looking forward, not back. While she would be keen to form part of the GB team in London next month, the sprinter already has plans for her life after track. “It’s been quite sad actually because I know it’s coming to the end,” she said, reflecting on her athletics career. “I’ve loved it but I think also I don’t want to start resenting it. “It’s becoming to be a bit hard work, but I’m happy that it has happened this way. No doubt Ohuruogu’s vast experience will go some way to arguing her case for a spot on the team for London.